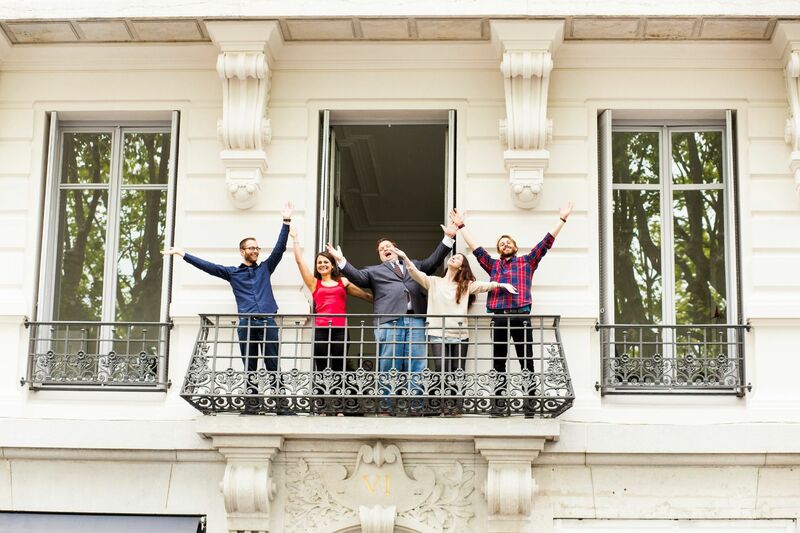 Learn French & Experience France! With professional teaching provided by qualified teachers; lively, dynamic and effective language courses, a range of carefully chosen accommodation options, exciting activities and personalised support, we offer you the best so you will get the most out of your time with us. And that&apos;s not all! We also provide language courses combined with a university placement or work internship. These programmes are the perfect solution for improving language skills and boosting professional development. To book your place on a program, the non-refundable application fee of 95 EUR must be paid. Fees can be paid in USD or by credit card in any currency upon request. This basic French course helps you develop and improve your core general linguistic skills while allowing plenty of free time to practise your French with others and during extra-curricular activities around the city. With a core foundation built on general linguistic skills, extra attention is also given to verbal communication, helping you grasp the subtleties of the French language. 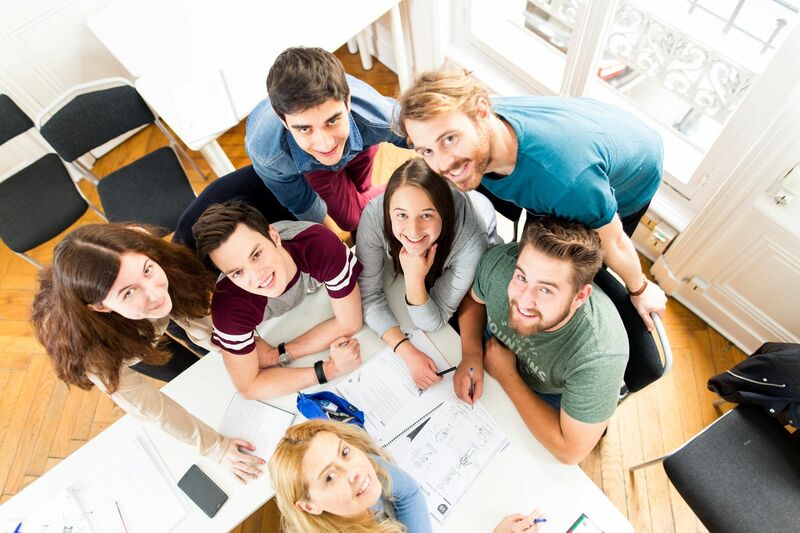 As one of the most intensive French courses offered, this class gives you an in-depth and extensive learning experience, with extra classes dedicated to improving oral and written communication. Having dedicated time alone with your teacher, you can advance at the rhythm that suits you best. With a tailor-made programme, this type of French course guarantees steady progression in the language. 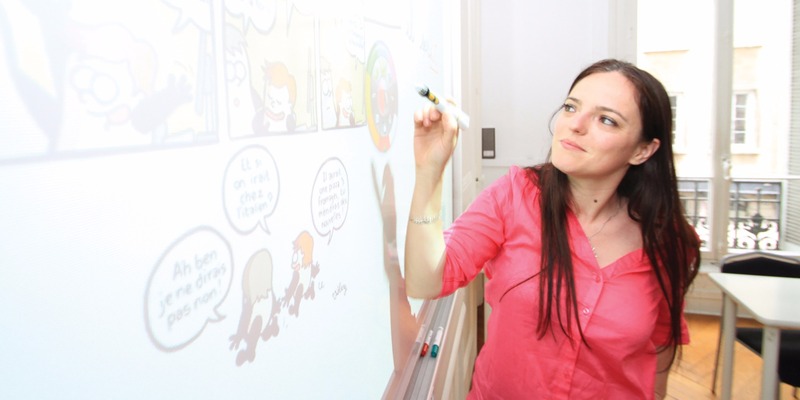 If you want to combine a regular French course with private lessons, than this is the option to choose! With a solid foundation taught in groups, take advantage of the additional lessons alone with your teacher to concentrate on your specific level and linguistic requirements. This French course is specifically tailored to training you for the DELF/DALF or TCF language exams. This special four-week class gives you the tools you need to boost your confidence and best prepare your exam. 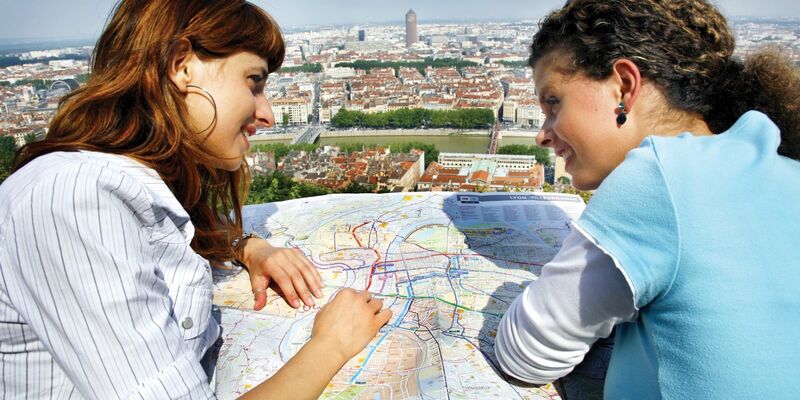 With an abundance of arts, history, gastronomy and French culture, the cosmopolitan city of Lyon is a great choice for learning French and preparing for higher education. 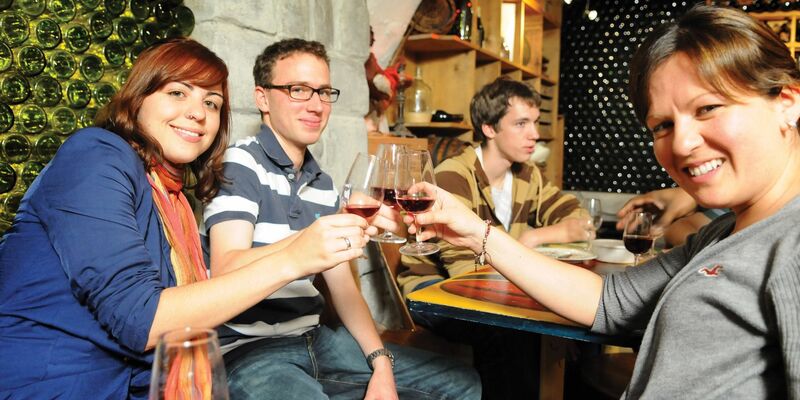 With a high student population, Lyon has a unique energy and great nightlife. There are also plenty of calm, beautiful, open spaces and numerous attractions to discover. Our French university partners offer Bachelors in International Relations, Business, Finance, Arts, Design, Fashion and Wine Management. Non EU applicants: you will have to request a student visa. Once your tuition fee is paid we will send you an invitation letter for your visa application. Simultaneously, we will help you submit your application at the university. Not only will you boost your language level, but you will also gain invaluable work experience in the language of study. Depending on your skills and previous training, we will tap into our network of employers to find you an internship within local industry. This could be in the tourism and hospitality industries or within finance, sales, social services, technology, event management, education and administration. 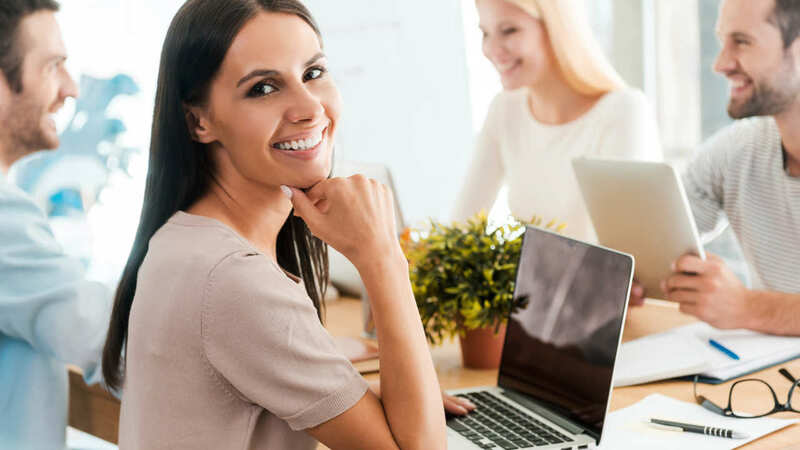 We can guarantee you an internship that will allow you to speak and exercise your French, ensuring rapid progress in the learned language and helping you gain confidence and fluency. As the third largest city in France, just behind Paris and Marseille, Lyon offers students the unique opportunity to discover French in a city rich with historical architecture. Located on the banks of the Rhone and Saone rivers, Lyon boasts an incredible choice of monuments, cafés, restaurants, bars and museums, not to mention countless festivals. As the Capital of Gastronomy, it is the ultimate location to gain work experience within the specialised fields of the culinary arts and tourism industry, while simultaneously perfecting your French language skills. With over 20 years experience in language education, our school is a leading provider of courses in top European destinations! Learning a language abroad allows for total immersion in the local culture and lifestyle of a foreign country. Without a doubt, this is the most effective method to progress and to ensure long-lasting knowledge of a foreign language. For over two decades, our school has been providing students from the world over, the opportunity to learn in complete language immersion. For teenagers to mature students, we know how to create an attractive and adapted learning environment that allows people to take full advantage of their experience. From dynamic and interactive teaching methods in class to cultural and fun leisure activities outside the classroom, we offer a generous and varied programme that enables you to progress with confidence and ease. The school has spacious and bright classrooms with high ceilings. The WIFI network means you can read your emails and surf for free on one of the in-house computers. Only a stone’s throw away from the biggest square in Lyon, straight after class you can soak up the atmosphere in the numerous nearby cafés and restaurants, where Lyon’s students meet. 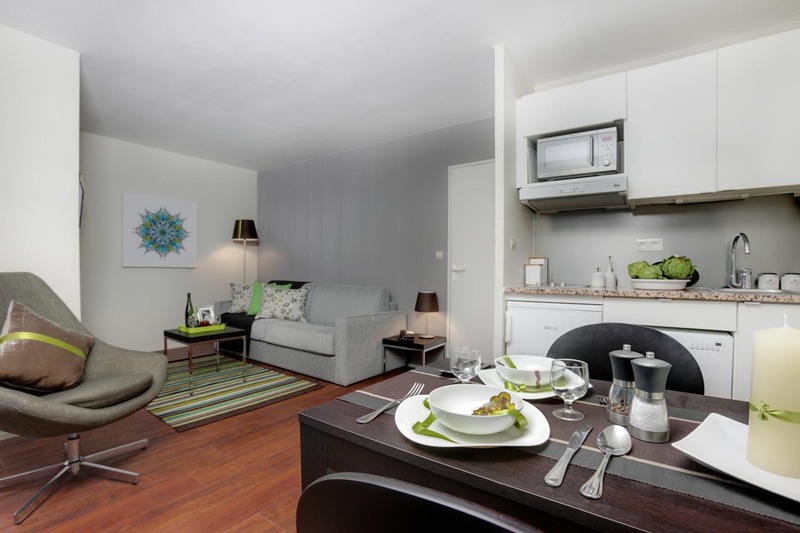 The school has direct access to the best pedestrian shopping areas in Lyon and there is a subway station and a bus stop less than five minutes walk away from the school. 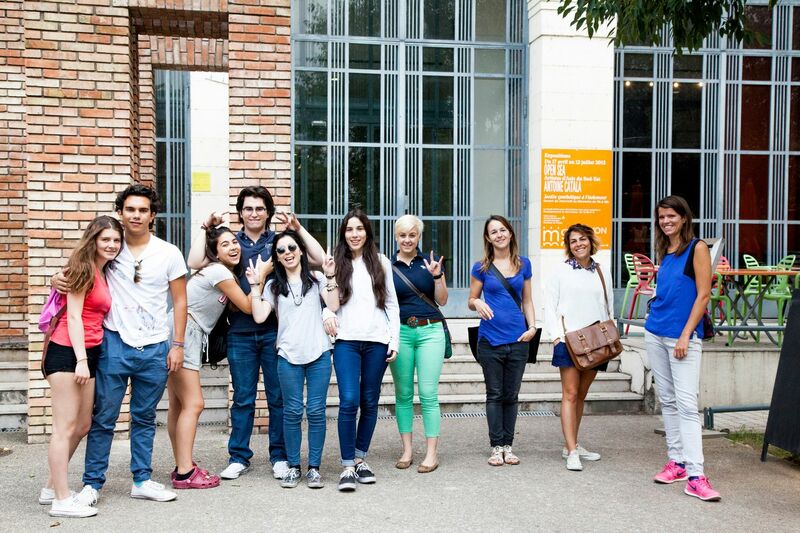 Our school is a wonderful location to learn and get immersed into the French language. In our bright, modern classrooms, you will benefit from high-quality teaching that combines fun and effective educational styles to give you a well-rounded learning experience. The range of courses available gives you several options, all of which follow the Common European Framework of Reference for Languages (CEFR). As we test your language level before you arrive at school, from the first morning you will already find yourself in the appropriate French class. 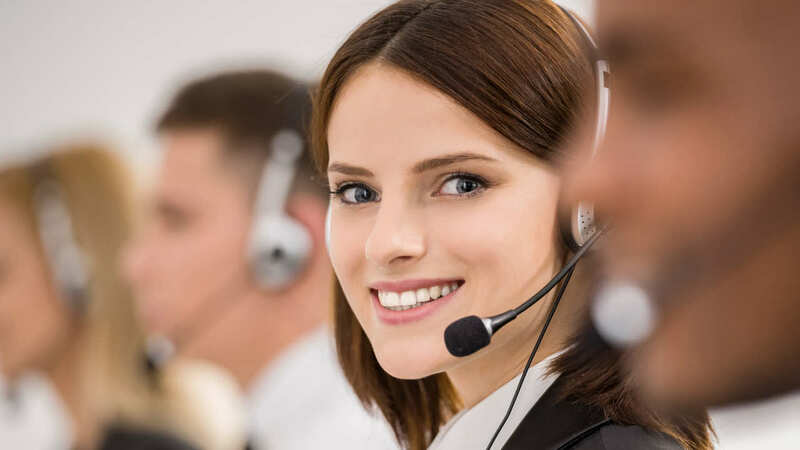 From accommodation booking to assistance with administrative procedures; help in obtaining your visa and travel insurance to the personalised follow-up of your progress, we do everything to help you prepare for your language study stay abroad. Please don’t hesitate to ask us for advice so you can set off with peace of mind. If you so wish, we can also organise your transfer from the airport to your accommodation, perfect for a smooth landing! 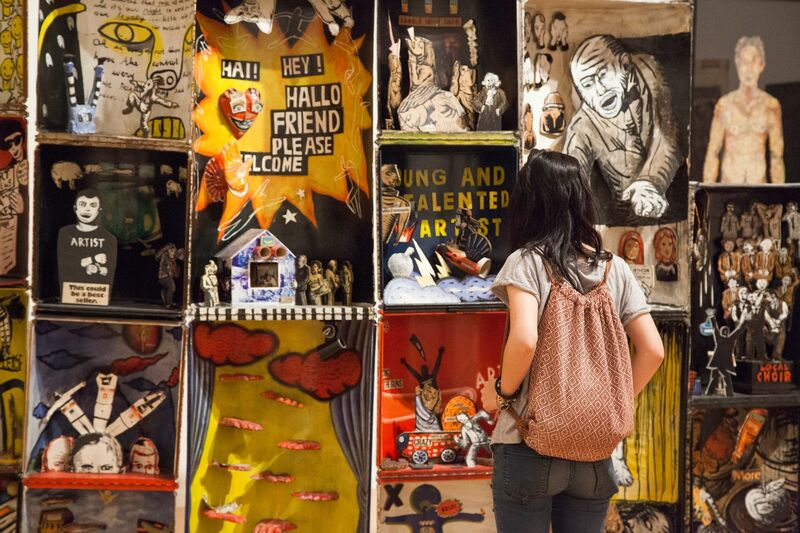 Specific start dates for absolute beginners > A1. 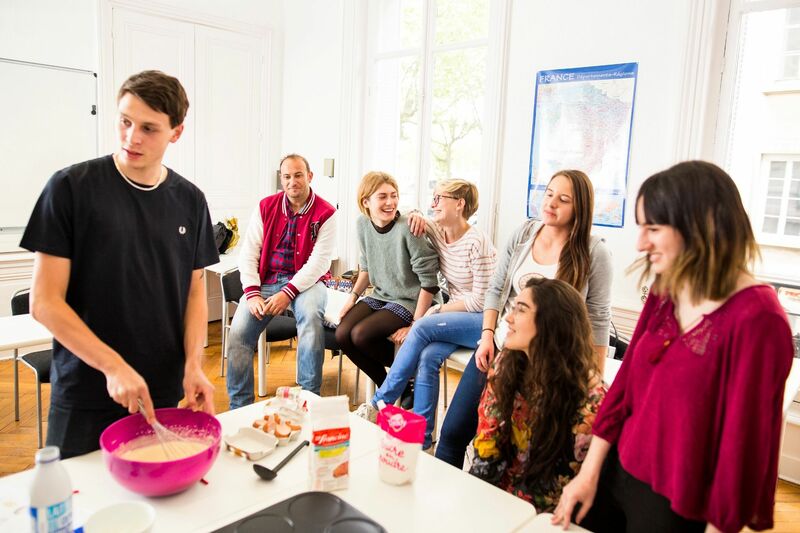 Whether you seek independence or company, luxury or simplicity, international or local environments, our school proposes a large variety of quality accommodation options around Lyon that will help you get the most out of your language study stay. An ideal accommodation solution for students seeking to get the optimal language immersion experience, host families propose single rooms with half-board or breakfast only. The kitchen and bathroom is shared. For the duration of their stay, you live with a French-speaking family, improving your language level daily. 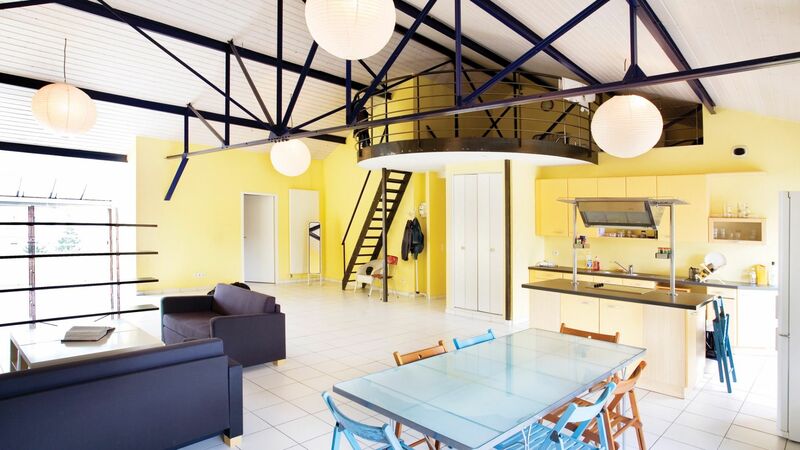 Only a 10 minute walk to the main train station and 20 minutes from the school, our spacious and bright loft apartment is composed of a living room, fully-equipped kitchen, four double or single bedrooms, a shared bathroom and two private bathrooms. 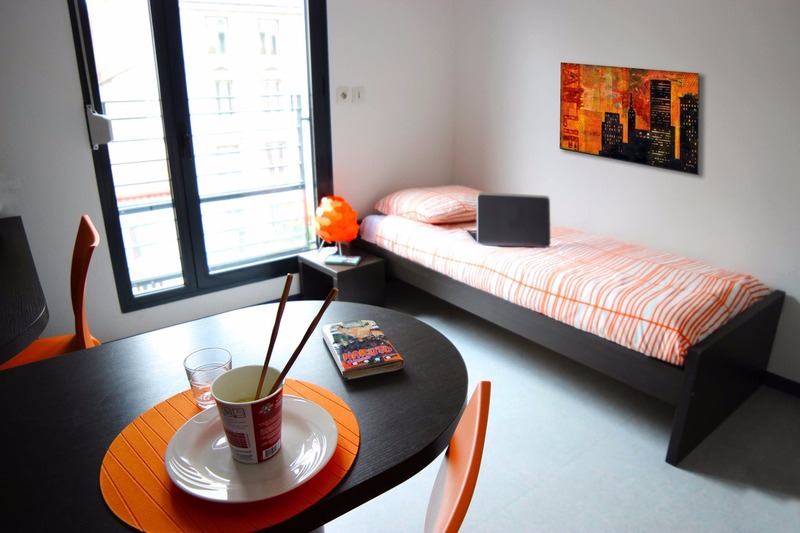 Only a short distance away from the largest shopping centre in Lyon, this apartment offers you an ideal environment and the opportunity to mix with other Alpadia students from all over the world. Only 25 minutes away from school by public transport, our residence-studio provides a private bathroom, a small kitchen with personal living space and in-house laundry facilities. 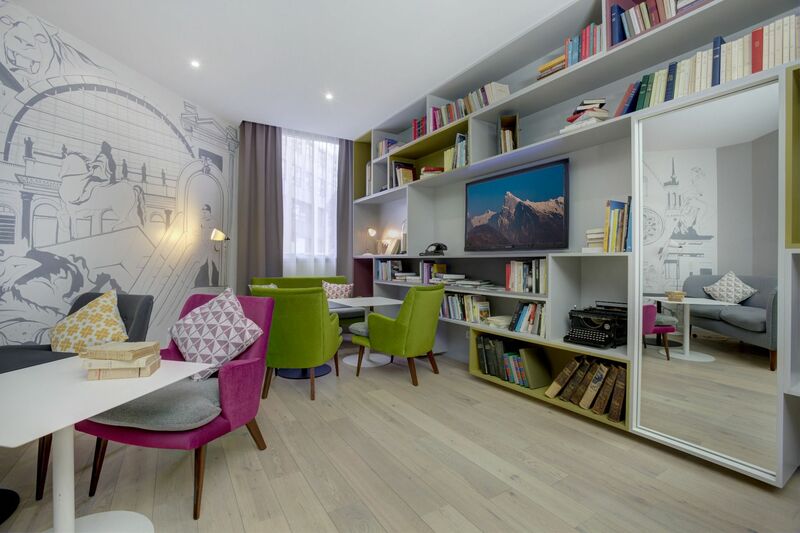 Close to local amenities, this location houses other university residents, giving you ample opportunity to meet locals and to practise your French! Leisure: Learn to speak French and have fun! A city with two thousand years of history, Lyon has plenty for keen historians, while food lovers are spoilt for choice in the city known as the French capital of gastronomy and famous for its bouchons. For some fresh air, there’s nothing like spending time in the magnificent city centre Parc de la Tête d’Or. Out of town, the backcountry and Rhône countryside are glorious, whether for a walk, a cycling tour or a wine-tasting trip to sample the finest Beaujolais vintages.